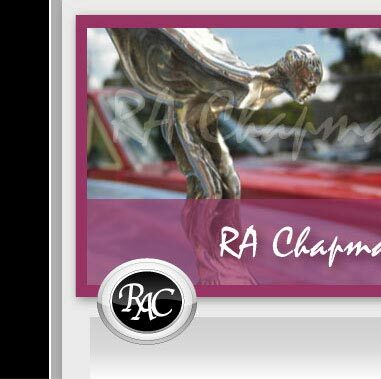 During this time R.A. Chapman Automotive has grown into Melbourne’s largest independent repairer and parts supplier for post-war Rolls-Royce and Bentley motor cars. 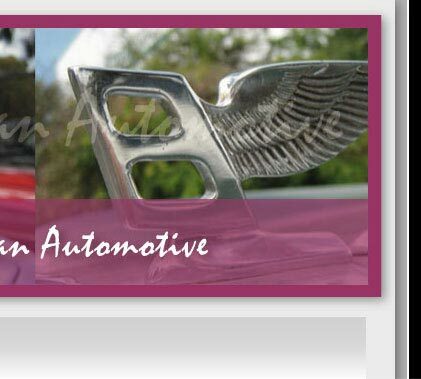 Over the years we have gained a reputation with clients whose cars we maintain and also interstate owners to whom we supply parts, for personal attention, honest dealings and technical expertise. Robert and son Neal Chapman head a team of dedicated qualified mechanics using their many years of experience, and latest equipment to perform service, repairs and mechanical restoration to the highest standard in the most cost effective manner. Member Institute Automotive Mechanical Engineers Aust. Member Society of Automotive Engineers Aust. Member British Institute of Motor Industry CA Eng.